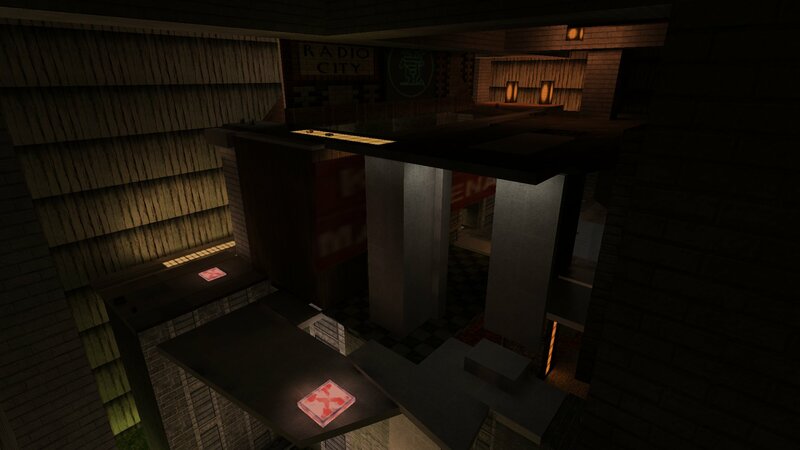 Macanah has released a new death match map for Kingpin called Firelight. This one is another Quake2 conversion. 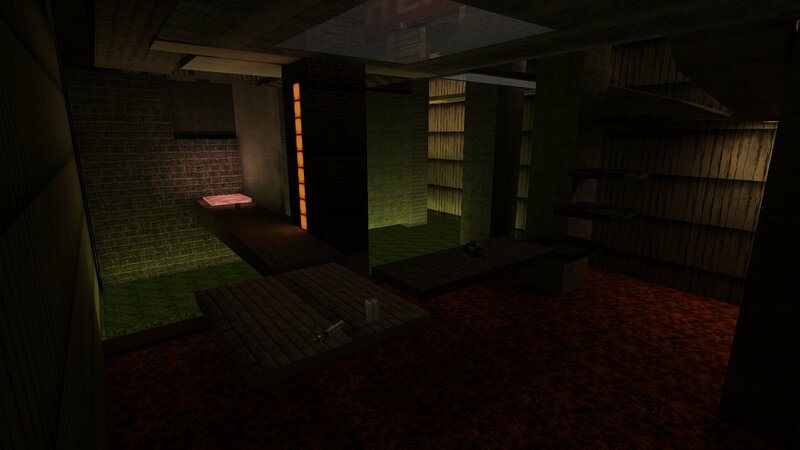 Firelight is a smallish, multi level, Quake2 stlye map. It features lifts, jump pads and a teleport. and is a darkish environment There is lava at the bottom of the map that is instant death and there are enough weapons and items in the map. You can download Firelight from here.